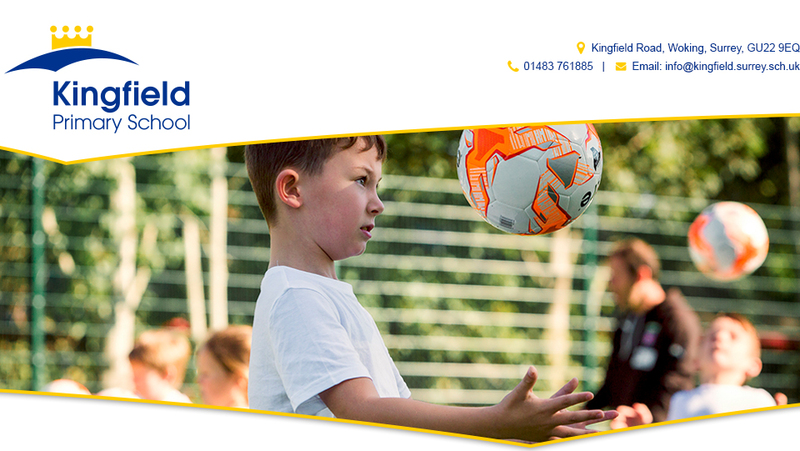 Welcome to Kingfield Primary School and Nursery website. 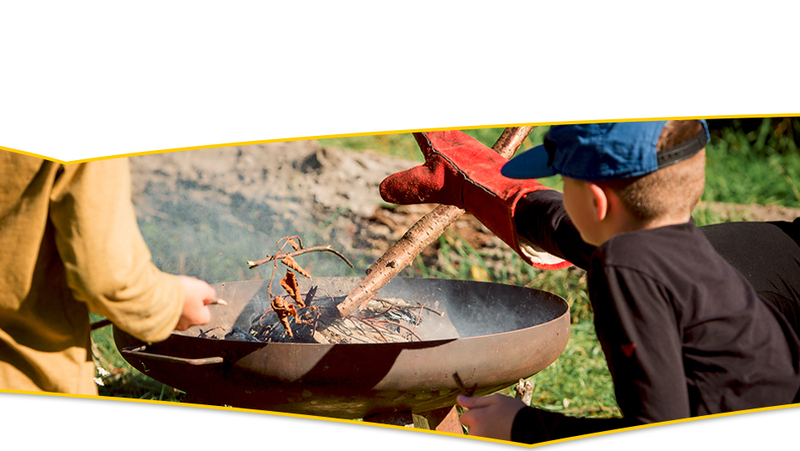 I hope that you find the website interesting and informative. 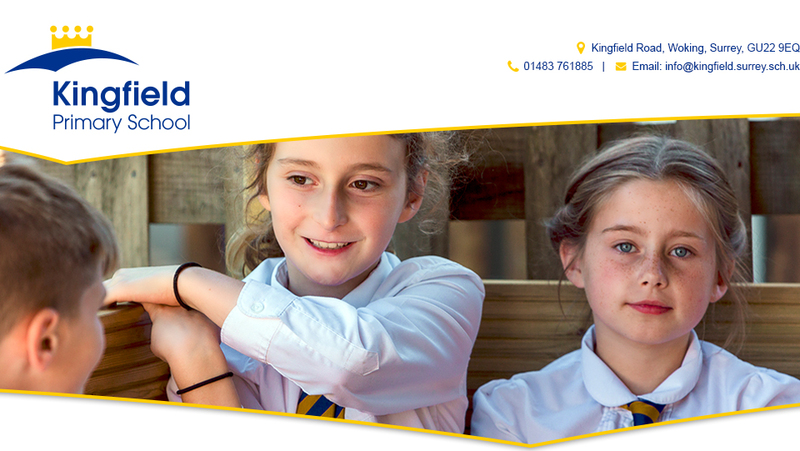 At Kingfield, we believe in life learning for all. Kingfield Primary School and Nursery place children at the heart of everything we do. We believe in providing a broad, balanced and creative curriculum with an emphasis on enjoyment. 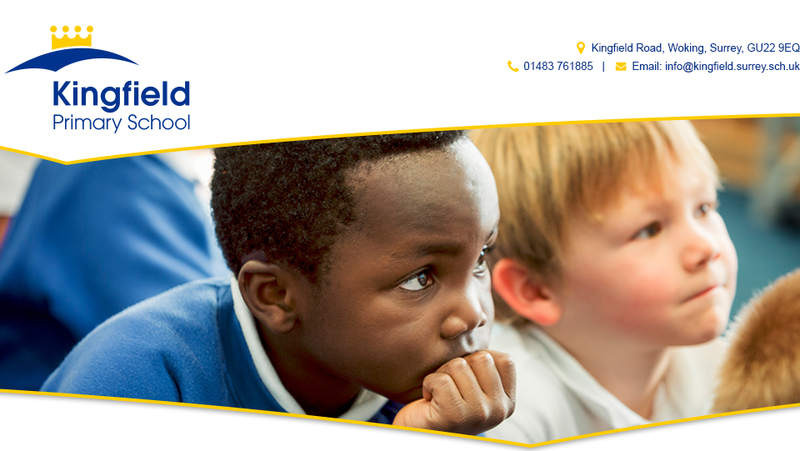 The Kingfield team strongly believe that if children enjoy their learning then they will want to come to school and if they attend school regularly then they will make progress both academically and socially. We provide a learning environment that inspires, motivates, excites and challenges all children. 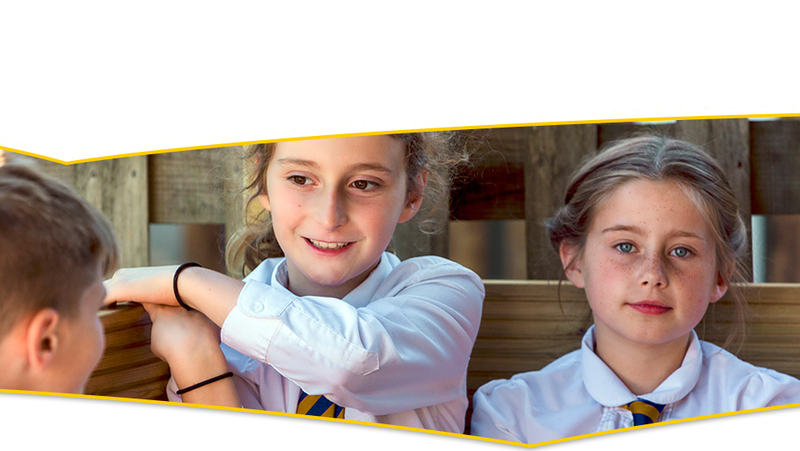 Our school has excellent grounds, bright and inspiring classrooms, dedicated staff and excellent resources. 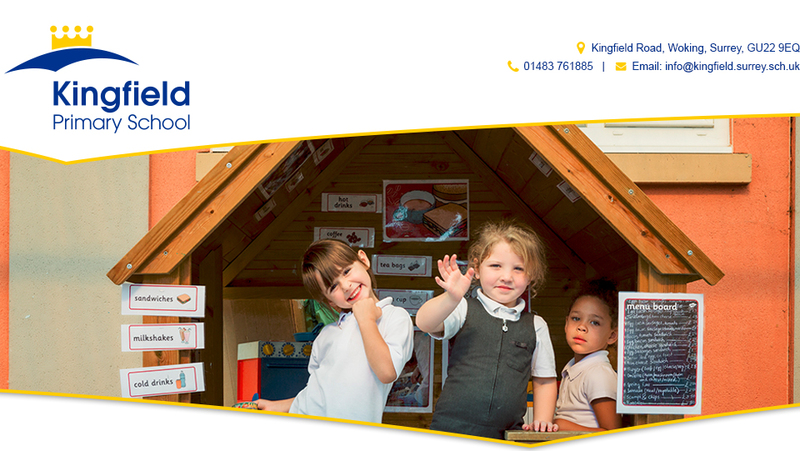 In September 2010 we were designated as a primary school, having previously been an infant school; we now have children from nursery up to year 6 , providing education for children age 3-11. 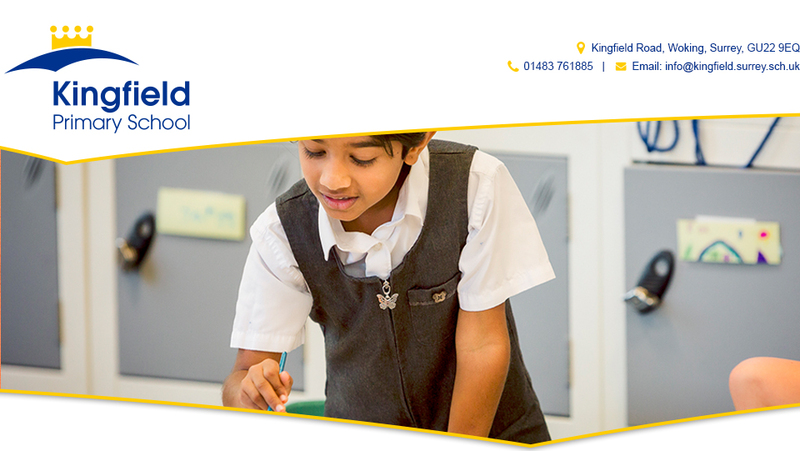 Our brand new build has enhanced our school even further, providing us with a state of the art learning environment. 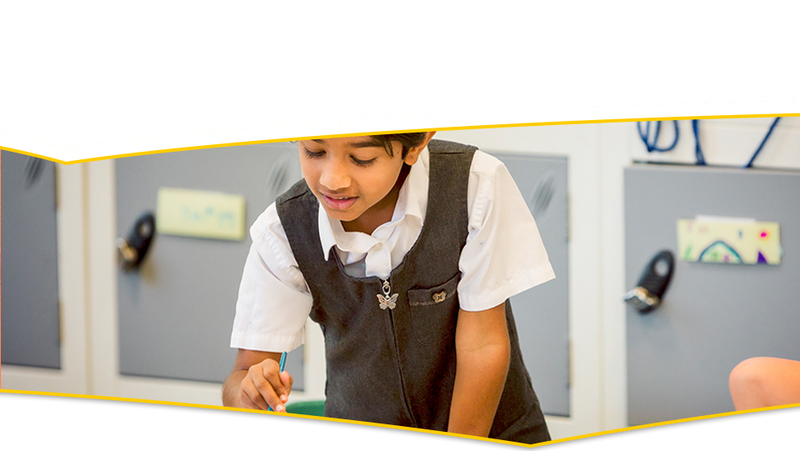 Through our high expectations, children are in tune with their learning and know their next steps. 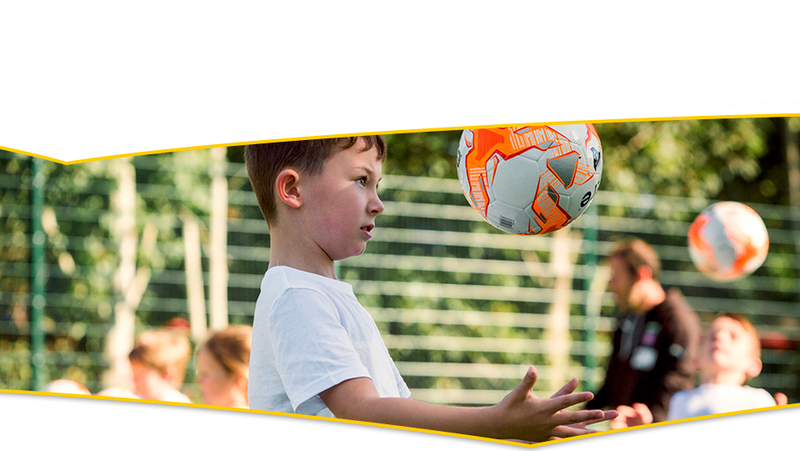 We aim to continually develop high self esteem in our children to allow them to have the confidence to challenge themselves. 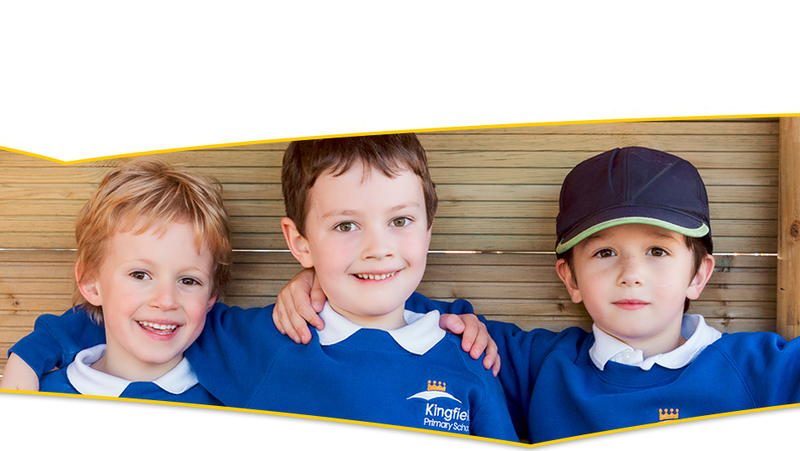 By the end of their time at Kingfield Primary School, our pupils are confident, resilient and independent learners . 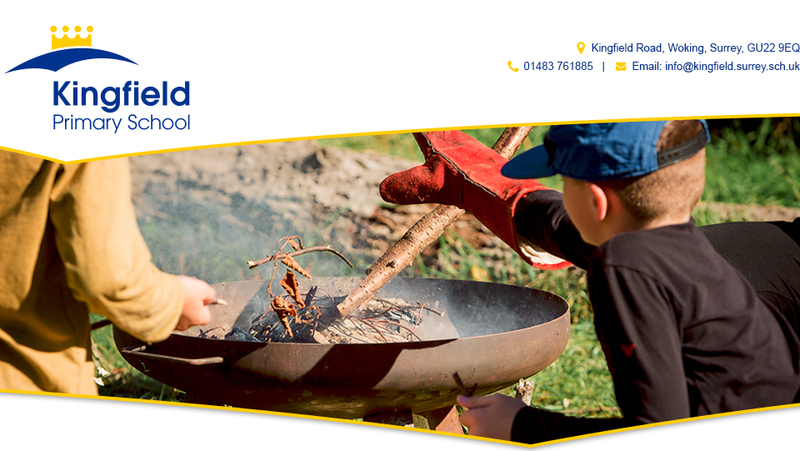 We teach children skills that will help them to take responsibility for their attainment and encourage everyone to 'Be the best that you can be'. Children have a strong voice in the school and have opportunities to take on responsibilities. 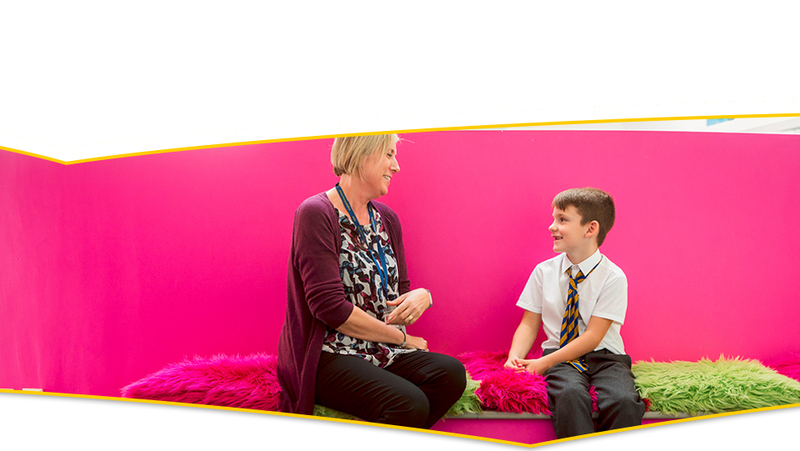 Our ethos places great importance on the home/school relationship and involve parental support in their child's education and in the day to day life of the school. 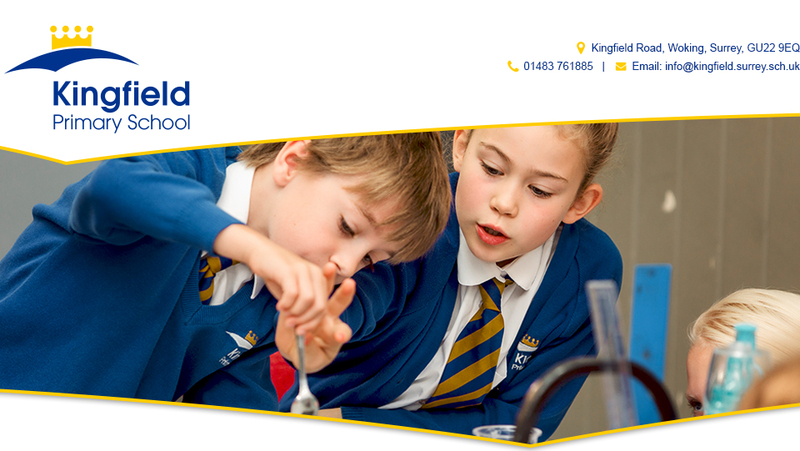 We are a community school and have excellent links within our community. 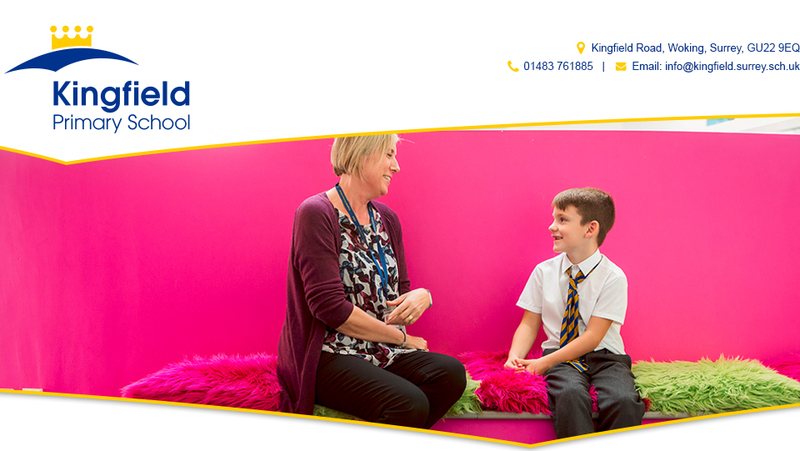 I look forward to meeting you, showing you around our wonderful school and answering any questions you may have.